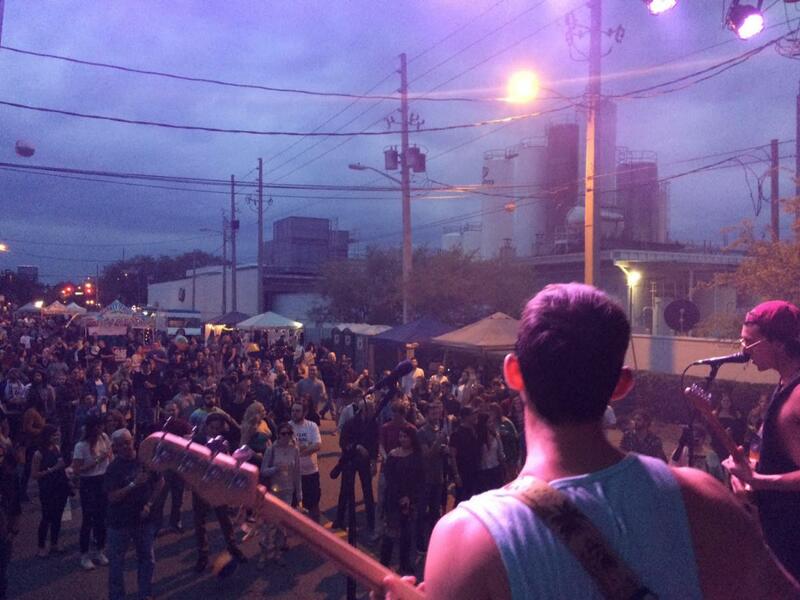 On Saturday, February 23rd Orlando's The Milk District will see a party like never before. Rockin Robinson in The Milk District is set to shut down E. Robinson Street between Bumby and Graham Ave from 4 PM to 1 AM for a rock music festival in Orlando. This is the second time Robinson has shut down for an event and the Main Street's Executive Director Robert Soviero worked hard to make this happen. "I was asked when I came into this position what three things I wanted to do with The Milk District," Soviero tells us, "One of these things was to shut down Robinson for a big block party. They told me it was impossible." Soviero describes Rockin' Robinson as the "redheaded stepchild" of the College Park District Jazz Fest and Mills 50 District Love Fest. Rockin' Robinson will host 20 bands on four stages. The main stage will be located right on Robinson Street with additional venues inside The Iron Cow, The Bull & Bush Pub, and Milk Bar Lounge. Talent includes Thomas Wynn & The Believers, Spam Allstars, and so many more. 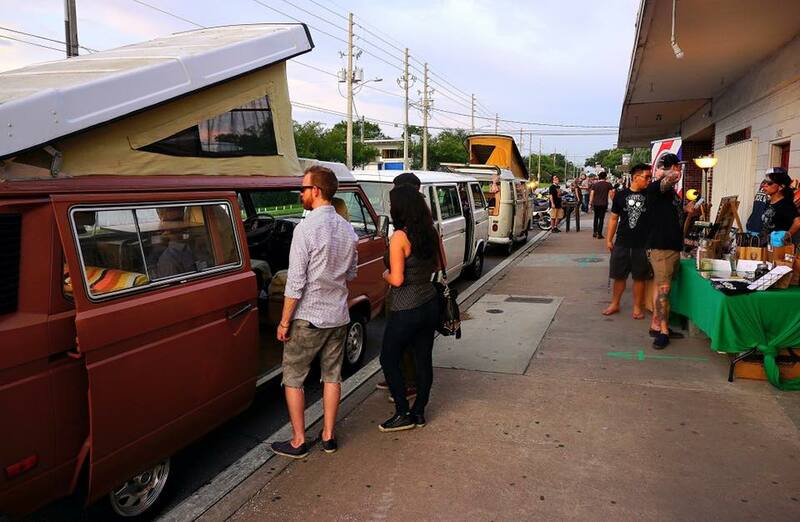 The event will also feature a killer lineup of Central Florida food trucks, artisan vendors, and live glass blowing by Apogee Gifts. 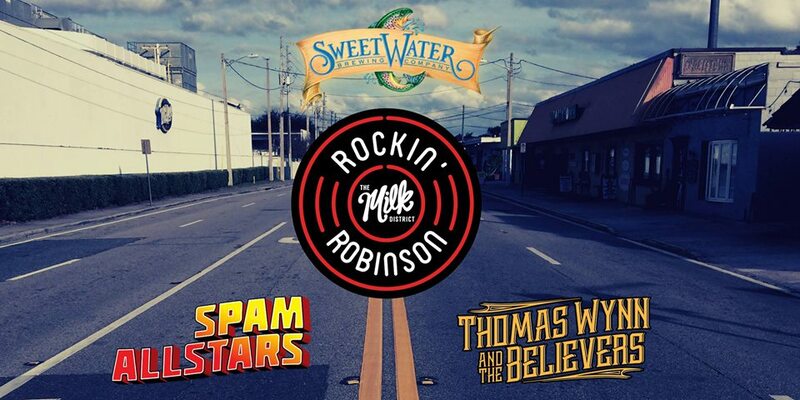 Rockin' Robinson is sponsored by SweetWater Brewing so expect some great Georgia craft beer to be there. You can also find an amazing selection of microbrew beer at the many local Orlando bars on the strip. Tickets to this event are just $15 in advance and $20 at the door. VIP packages include: T-Shirt, Koozie, 2 Drink Tickets and admission into the event. The best part? All the proceeds from this event will benefit The Milk District Main Street. Connect to The The Milk District page and stay up to date on all their local news and events in Orlando by subscribing to 407area.